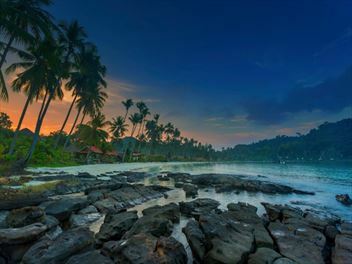 Stunning beaches, colourful markets, and rolling hills shrouded in thick, luscious jungle...Mahe is a sight that will make your jaw drop. 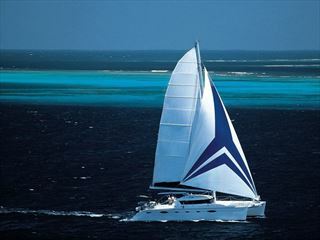 That's why Mahe features on so many of our sailing boat cruises - it's a paradise you won't want to miss. 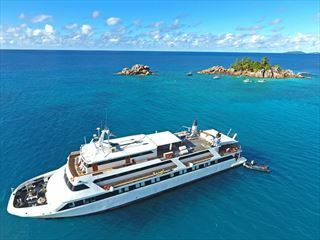 Experience the stunning Seychelles on this 12-night Island hopping itinerary which includes a four-night luxury yacht cruise on-board Variety Cruise’s Pegasus. 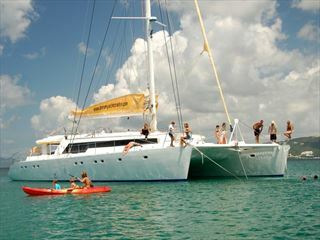 Starting with four nights in Mahe, you’ll then embark on the Pegasus for a four night Garden of Eden cruise before finishing your holiday for a further four nights in Praslin. 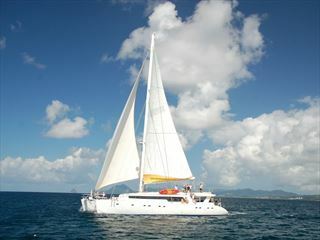 Discover some of the Seychelles' stunning islands on this fantastic catamaran cruise. 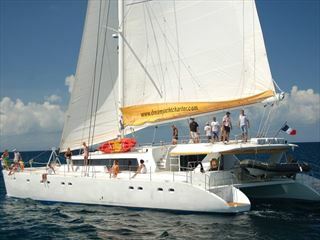 Starting with two nights at Coco de Mer Hotel in Praslin, you'll then enjoy a three night full board cruise sailing between some of the Seychelles' most beautiful archipelagos, before ending with a two night stay at AVANI Seychelles Barbarons Resort & Spa in Mahe.